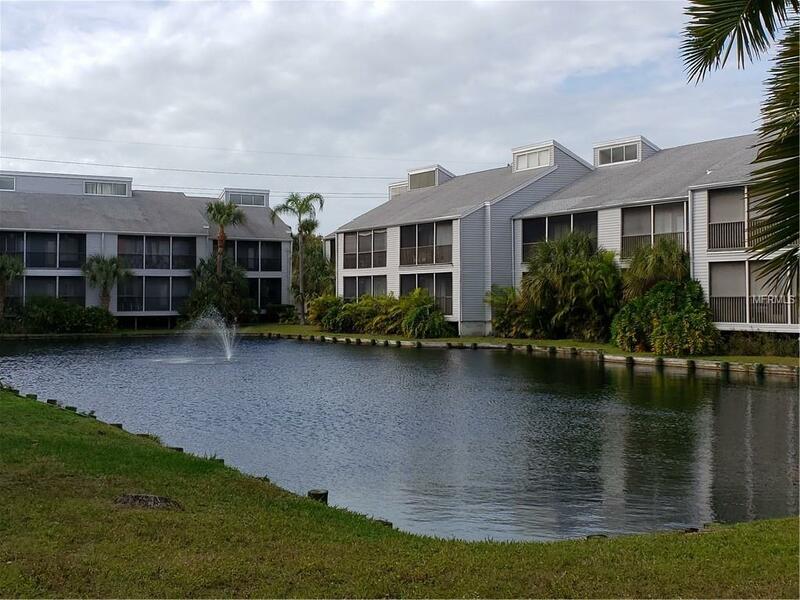 JUST REDUCED- Looking for your own little piece of paradise....then check out this lovely FIRST FLOOR two bedroom two bath condo with beautiful WATER VIEWS. Laminate floors in your living areas and bedrooms, tile in the kitchen and baths. Master and guest baths have been updated with new vanities and granite countertops. 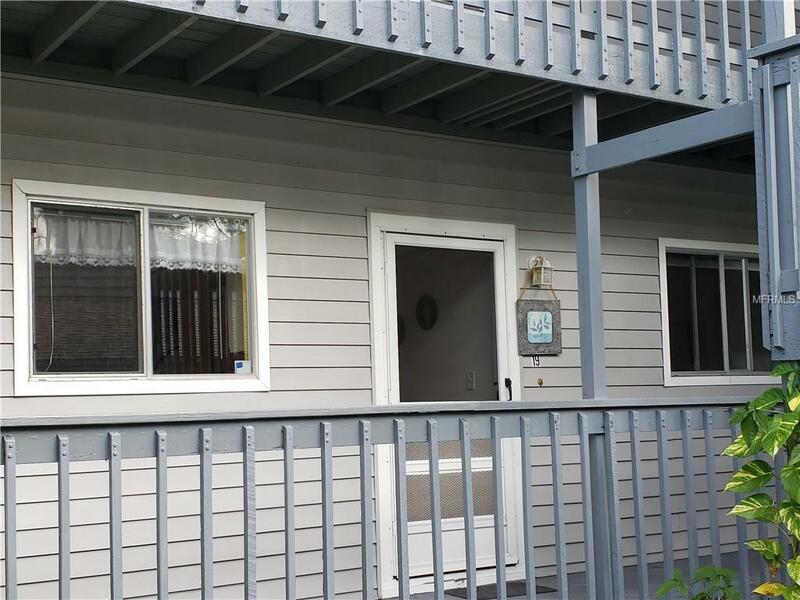 Freshly painted, newer fans and light fixtures....A/C and water heater. Both the living room and master bedroom open to your screened lanai overlooking the pond. 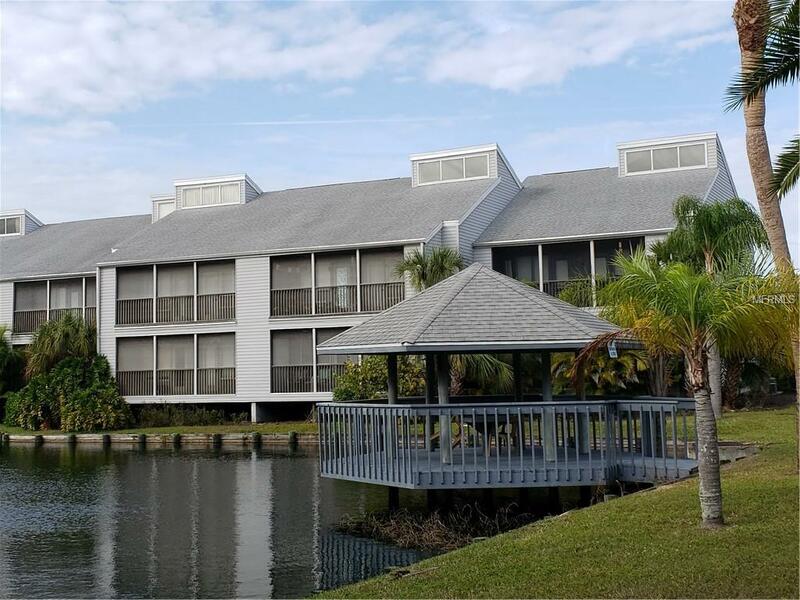 Enjoy the very tranquil setting with wonderful Florida wildlife. 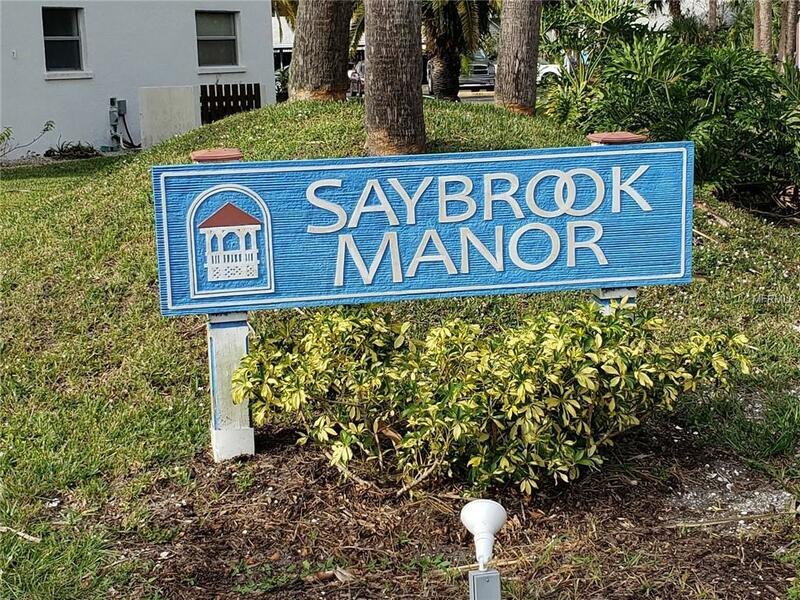 Saybrook Manor is pet friendly and offers a community pool. Centrally located in the heart of Venice. Just out your door are restaurants and shopping.....minutes to golf courses, parks, the legacy trail....historic downtown Venice and beaches. Great price for a great condo. Schedule your showing today! Condo is being sold turnkey furnished except for some personal items.